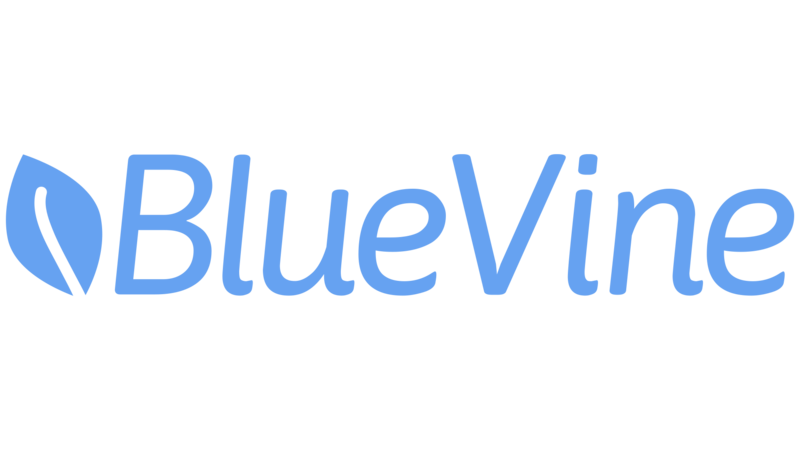 PyCon Israel is proud to have BlueVine as a Gold sponsor! We started with a simple goal: to help small and medium-sized businesses with their everyday funding needs, whether it’s to plug unexpected cash flow gaps or to take on a business opportunity that will help them grow. Our mission is to offer convenient and flexible access to working capital, without lengthy applications, hidden fees or long-term contracts. Our team reflects our strategy: we move fast, focus on building simple solutions, and push boundaries as we work and learn together. As a result, BlueVine has come a long way in just three years. Our factoring and business line of credit solutions have helped thousands of entrepreneurs. We’ve funded more than $900 million in working capital financing since we were founded in 2013 helping thousands of small businesses succeed and grow. We have also raised more than $400 million in equity and debt financing and have received the backing of leading investors, including Lightspeed Venture Partners, Menlo Ventures, 83North, Rakuten Fintech Fund and Citi Ventures, the venture investing arm of Citigroup.